We work closely with industry leaders and pioneers to develop novel solutions that specifically address the needs of the dental industry. See our printers in action in one of the world’s largest dental labs, Glidewell Dental. After more than three years of R&D, Structo has perfected a truly unique method of 3D printing. Structo’s revolutionary MSLA technology enables our printers to achieve record-breaking speeds, much faster than existing SLA or DLP printers. 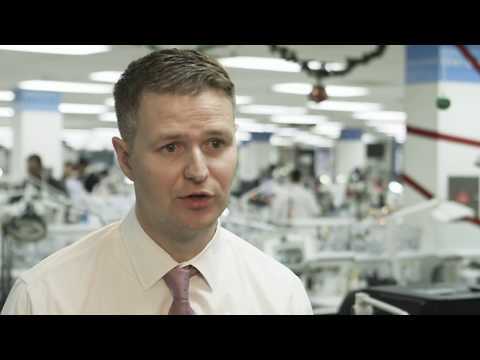 Enabling same day appliance manufacturing. Go from STL file to final printed at just the push of a button. Capable of printing up to 50 micrometers (XY) resolution, the DentaForm is built to ensure that every intricate detail in your digital models is captured in the final printed models. Structo is a Singapore-based dental 3D printing solutions provider. We design, develop and build 3D printers tailored for dental applications using our unique proprietary MSLA technology. With MSLA, Structo’s 3D printers are able to achieve speeds much higher than conventional SLA printers and are revolutionising the field of digital dentistry with higher throughput and lower costs, all without compromising on print quality. Copyright © 2019 Structo Pte. Ltd. All Rights Reserved.